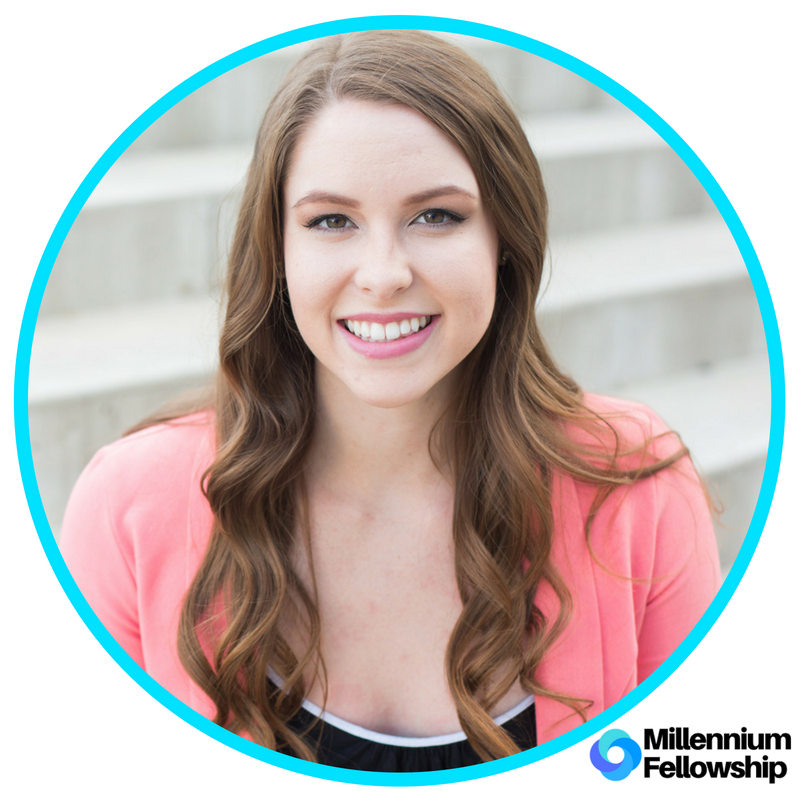 UNITED NATIONS ACADEMIC IMPACT AND MCN PROUDLY PRESENT MADISON SUTTON, A MILLENNIUM FELLOW FOR THE CLASS OF 2018. "I can't wait to be surrounded by other students as passionate about making a change as I am! Mental health became a particularly important cause to me when I lost a friend to suicide and I am ready to learn from and contribute to my cohort of Millennium Fellows to make a difference." Home Base Initiative creates community-engagement peer groups for adolescents that foster mindfulness through positive peer interactions with the hope of saving lives by reducing social risk factors of suicide. They are currently creating an online guide that will help students, parents, and educators navigate the evidence-based mental health resources currently available. They will be hosting Wellness Week this fall consisting of 5 events over the span of 1 week, reaching approximately 200 high school students to promote mental well being. Madison is a student at Arizona State University majoring in Global Studies and Psychological Sciences with a minor in French. She has contributed to three different labs, researching areas such as cultural neuroscience, experimental political science, and cyberpsychology. In 2017, she was selected to join the Tillman Scholars program at ASU to learn from great leaders and give back to her community. Supporting a cause close to her heart, she co-founded Home Base Initiative, the 2018 Woodside Grant recipient, to combat suicidality in adolescents. She is fascinated by people and enjoys traveling due to her deep appreciation of international cultures. Connect with Madison Sutton via LinkedIn and Facebook.